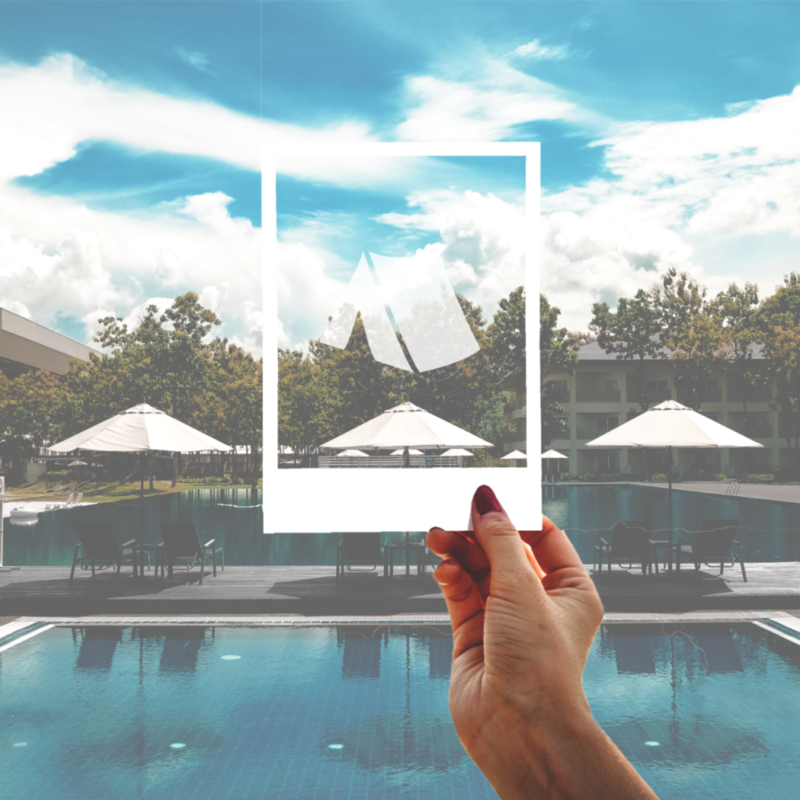 Whether you are a hotel chain, independent hotel, campsite or holiday home rental organisation, top priority is to tell your clients and guests what sets you apart from your competitors. There are more reasons other than locations and price for consumers to choose for a certain accommodation. Public Relations and marketing most certainly can help you in drawing their attention to your property! Huge hotels brands have their own PR and marketing staff but lots of smaller and independent hotels and other accommodations don’t. So when the latter is the case there are some advantages of hiring the services of a PR consultancy. We have a well-established and varied track record in the travel and media industry with experienced staff each dealing with various disciplines and know which ways to go. Yes, it helps to offer discounted weekend break offers on Booking.com but rest assured that inexpensive room rates are not the only driving force to get your hotel filled up. Branding, advertising, media relations, PR functions, blog and vlogs, SEO, online reputation, a good photo gallery on your website, and more. Your accommodation needs visibility, a story and an image and you want people to feel at home right from the start. Even modest PR budgets can result in very effective publicity. And a piece of free advice: let your guests leave with a 5-star feeling, whether they are staying in a one, two, three of four star accommodation – word-of-mouth is the least expensive and potentially most effective PR instrument. Launch party for new hotel, campsite, B&B, holiday park etc.